ABL photography studio is located in the centre of Twyford, Berkshire, just a couple of minutes’ walk from Twyford’s mainline railway station. It’s suitable for groups of up to six people. With a selection of backgrounds, lights and props, it allows the photographer to create a great variety of imagery in a very cosy environment. 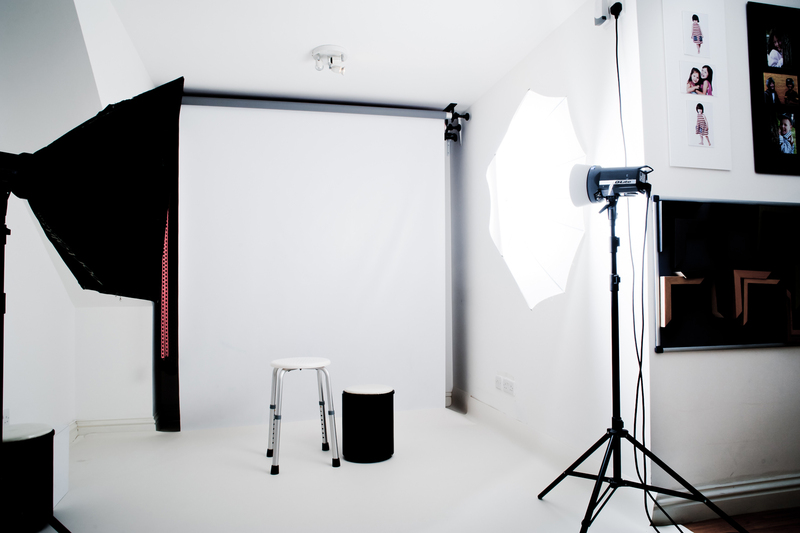 The studio is also equipped with a projector, which is used for image presentation after the sessions. Stunning pictures, a lovely woman!